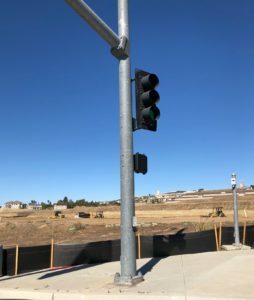 If you live in Yorba Linda and frequent the intersection of Lakeview and Bastanchury Blvd., you’re used to seeing construction, yet one corner remained undeveloped for years, but that’s all changing now. Toll Brothers, Inc. has broken ground on their latest building project, the Stonecliff Estates. 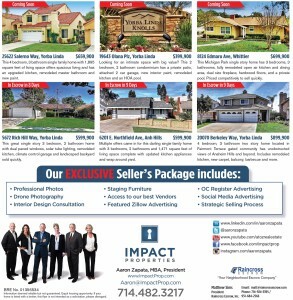 According to the Orange County Business Journal, this project will more than likely have a high price point for the luxury homes intended on the land, which is accompanied by larger lot sizes for new home projects in the area. For more information about the development, you can read about it here. 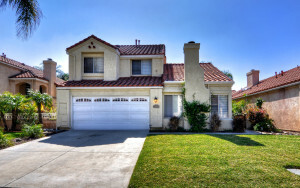 Looking for a beautiful Yorba Linda home near Bryant Ranch Elementary School? I have a property coming really soon! 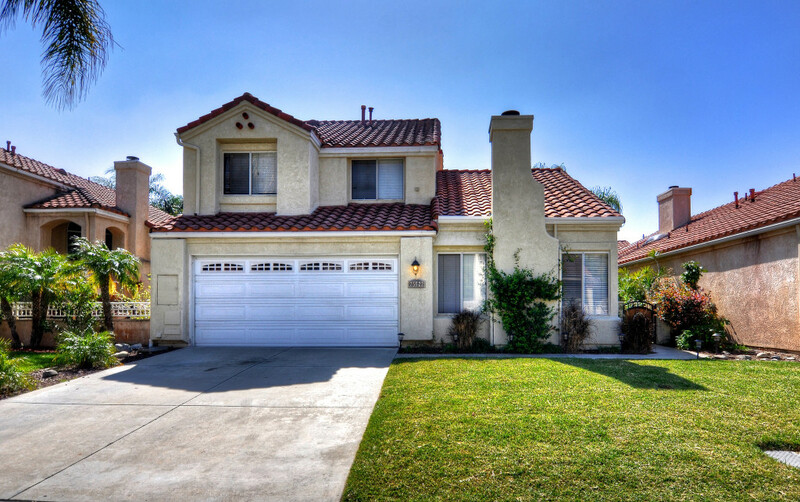 It’s 25622 Salerno Way, Yorba Linda, CA 92887. Can I just say how much I LOVE real estate? It’s in my soul. I love working with sellers to educate them on pricing strategy, current market conditions and trends, and advertising that produces results. 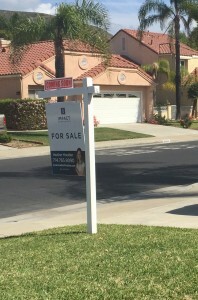 Before I got in the business, I thought all real estate agents did the same thing, but that’s not true. Finding someone who is educated on strategy, marketing, economic conditions all makes a difference on how a client can benefit from the sale of a property. Contact me today to help you find your perfect home. I’m happy to help!